In bags of 250gr, 500gr Doypack and Tri-laminated bags vacuum packed in 20kg carton boxes. 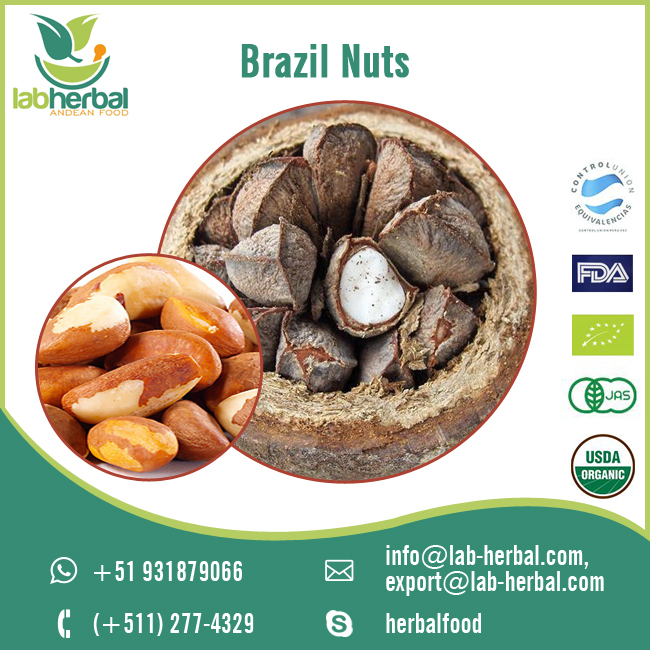 Brazil nuts or Amazon nuts are grown in the forests of Peru, Brazil and Bolivia. They contain nutrients such as: Omega-3, fiber and Vitamin E.
They also contain minerals such as magnesium, potassium, selenium, zinc and calcium. It has several benefits for reducing high cholesterol, it is energetic and it is rich in natural antioxidants. In addition, four units of Brazil nut, is equivalent to 20 grams that contains the amount of selenium recommended to take daily per person. In addition, being a good antioxidant, helps prevent cell damage, strengthens the immune system and reduces the risk of cancer, such as prostate. Because of its high carbohydrate content, it is considered an energy food. Maintains sugar levels balanced and removes the feeling of hunger. Help to the synthesis of proteins. As well as in desserts and salads. 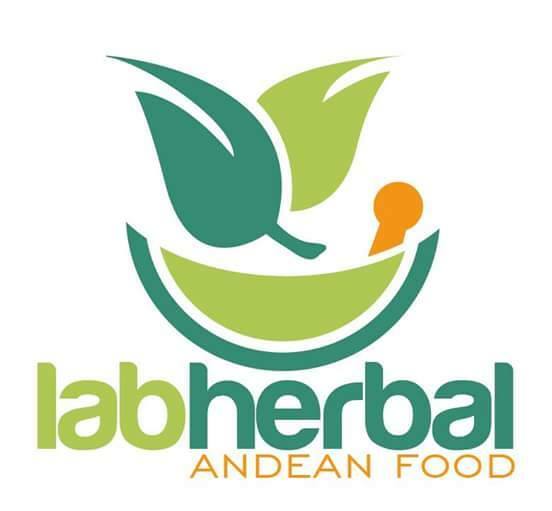 Laboratorio Herbal Food SA was founded in 2011 with the purpose of resource utilization and cooperation with Amazonian native communities and peasant communities in the Peruvian Andes, since Peru is one of the countries with the greatest biological diversity Earth, both the number of species and genetic resources and the variety of ecosystems. Our company is based in agribusiness, food industry specialists, dehydrated products, milling, frozen fruit pulp, concentrated extracts among others. Our processes meet the standards of the highest quality. 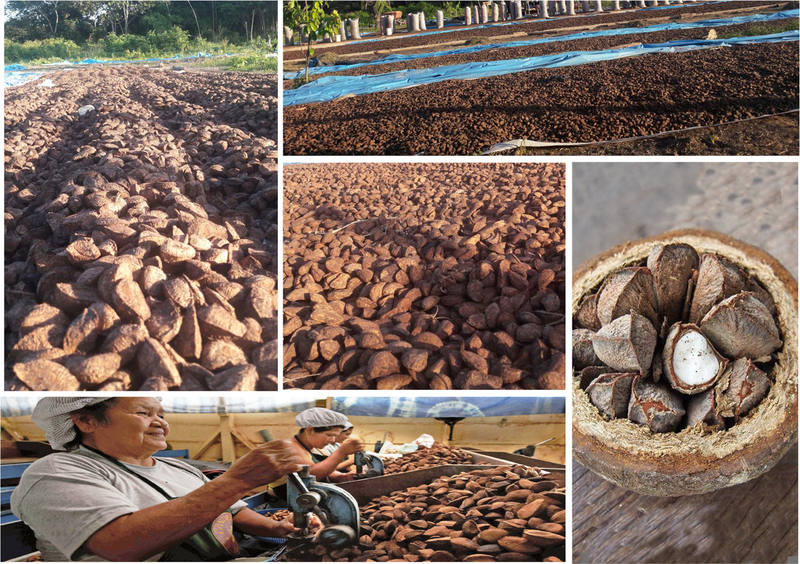 Our agro-industrial company with experience in the processing and marketing of native products of Peruvian origin. We are committed to quality consistent, reliable and sustainable, through our experience in industrial processes food and agricultural exports.